As a small business owner, you have a lot of things to juggle. 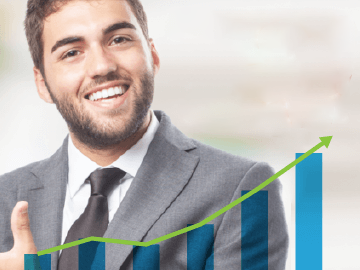 Profitability and cash flow are always at the forefront of your mind. Plus you need to handle the day-to-day operations of your business. You need to make it hum while you send quotations, take orders and then ship them out. You run a lean business model with minimal overheads and using web-based inventory management software plays a big part in this. The days of shrink-wrapped software are well and truly over. In the distant past, before we envisioned web applications or the ability to download gigabytes in minutes, software burnt to a CD or DVD required a unique product key. During installation of the software, you had to enter a long string of numbers and alphabets to certify that you purchased the box. And if you needed more users or copies of the software, you had to purchase a complicated licence or, in most cases, yet another shrink-wrapped box that offered a fixed number of users. Each purchase would entitle you to the next major update, typically annually, at a discounted price. We have come a long way since then! Today’s business software is likely to be a web application that is accessed from any web browser of your choice. This web-based model means that you can use any device — be it a mobile phone, tablet, laptop or desktop — to pick up from where you left off. Or from anywhere in the world for that matter. Much like CDs and DVDs, there are no longer any physical boxes to purchase. Nor lengthy product keys to lose. Some software offers a freemium model where there is a free subscription tier with limited features. Upgrading to a paid subscription unlocks premium features and access to more customer support. Most importantly, there’s little or no maintenance on your part. Other than the hardware devices used to access the software, you don’t need to install or update any software. It’s done automatically and seamlessly in the background whenever you refresh the app. So today’s business software gets out of the way to let you get things done and focus on your small business. 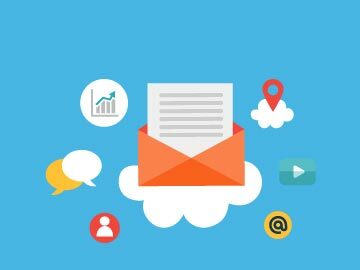 What you have seen with business software is the move from shrink-wrapped licences to a subscription-based model. This was referred to as software-as-a-service in the early days of the revolution but it’s commonly known as cloud applications today. And along with the move to subscription fees came storing your data in the cloud. This meant saving your files in distant, remote servers that you will never see but have ready access to any time. The company providing the cloud storage is entrusted to do routine maintenance and backups. In the early days of the web, there was legitimate concern about privacy and backups of data that is stored in the cloud. Web encryption standards now ensure the security and privacy of data saved at remote servers. Some web applications allow you to download and save backup files of your data. With these concerns firmly addressed, small businesses should embrace the benefits of cloud computing. Storing your business data in the cloud means easier collaboration and sharing in teams. With the right user access permissions, Tom from the Warehouse will not have access to financial reports of Sally in Finance. Better still, there’s no more hunting high and low for files saved across different local computers as data will be saved in a central repository. We’ve taken much of this for granted in the past few short years. We expect our data to be saved, backed up and available anytime from anywhere. Much of the things that used to be done on a “proper” computer can now be done inside a web browser, including word processing, spreadsheets, presentations and illustrations. And, amazingly, these web applications are available for free! And you expect the same standard for inventory management software. It should work seamlessly and faultlessly like the rest of your office applications. Saving records for customers, suppliers, products, orders and shipments in the cloud means that users can access real-time data from anywhere they may be. There is greater transparency and collaboration between staff as they see the sales order work its way through your supply chain. The market for inventory management software is diverse and varied unlike, say, accounting software that is based on international accounting and reporting standards. This means that one package that works for one company may not be suitable for yours. The best way forward is to take advantage of any free trial that the software offers and decide whether it fits your small business workflow. Any inventory management software should be able to do all of the above at a very minimum. 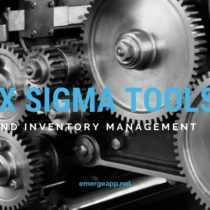 Where web-based inventory management solutions differ is with their time-saving features that are unique to their core users. Plus it doesn’t hurt to have a nice, user-friendly interface that is intuitive and requires little or no training. Past users of ERP systems in the 1990s will appreciate the web-based, graphical software interface! Remember, you and your users will be using the inventory management software for 8-12 hours a day. If it has a complicated user interface or a convoluted workflow, this will quickly become apparent when you use it day-in, day-out. What was previously seen as a technology advantage will quickly be seen as an annoyance by you. 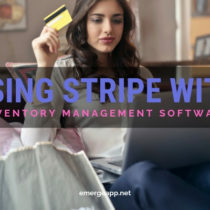 Moving ahead, what separates the various web-based inventory management solutions out there is how well they understand their core audience and users. One package that is e-commerce or drop-shipping focused will not suit a traditional business trying to reconcile inventory across several warehouses. 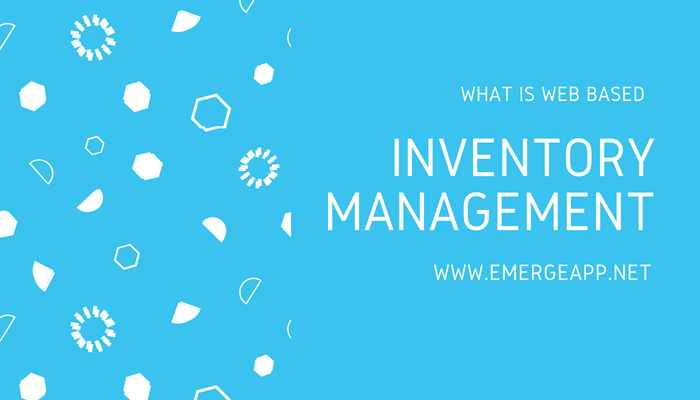 There is no one “best” web-based inventory management software. Pick the solution that meets your business requirements. It is as simple as that. If you’re running a wholesale and distribution business then you would be looking for deep features that save time, money and frustration when dealing with the intricacies of product variants, batches, expiry dates, imports or exports. The features of the sophisticated inventory management software are far too numerous to cover in a single blog post. But we shall cover a few of the major ones. The cloud nature of inventory management software means that you need access permissions in place for each user in your small business. This will be easy if you’re a sole proprietor! However, for businesses with departments such as finance, warehouse, and fulfillment, staff only need access to data and documents that they need to do their job. Web based inventory management software solves this problem by allowing you to create as many users as you need for your business. 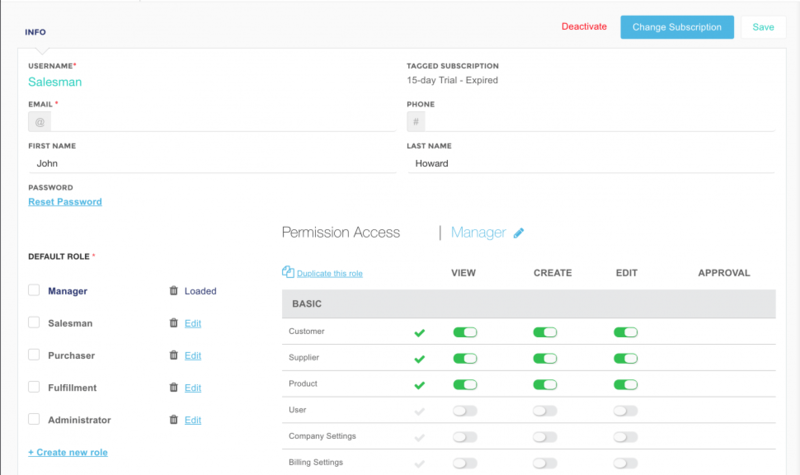 Then for each user, you toggle granular permissions for access to areas that they need for their role. So, your salesperson is likely to have access to the full spectrum of customers, products, quotations and sales orders in your system. But warehousing and fulfilment don’t need to see these. If you’re purchasing stock from overseas, you need to add landed costs such as customs duties, insurance and freight to the purchase price of your stock. This represents the true cost of your stock to bring it to your warehouse. You need to calculate this accurately as it affects how you price your goods and thus your profit margins. However, calculating landed costs is a bugbear for importers as you need to calculate it for every purchase order. 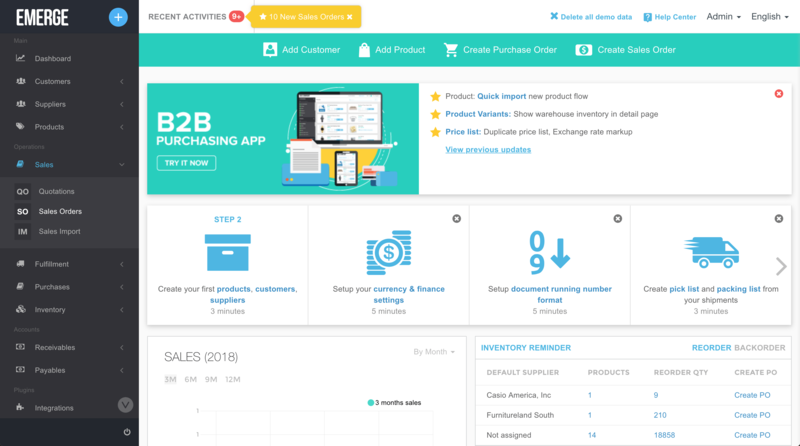 Inventory management software should be able to automatically add the landed costs for you and apply them in the proportion of the goods to the purchase order. 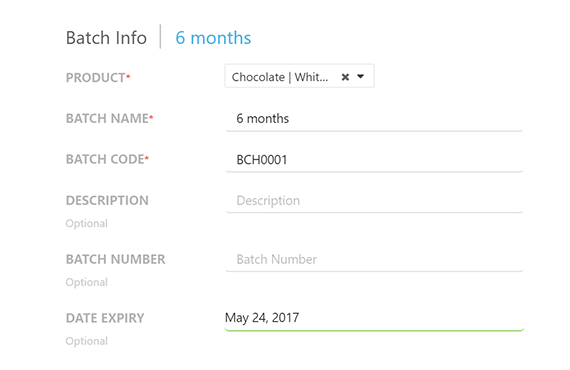 If you’re dealing with products that are perishable, such as food and pharmaceuticals, then you need to manage expiry dates and batches. Tracking batches are important in the event of a product recall and they are mandatory for medicines and pharmaceutical products. Keeping tabs on your expiry dates allows you to sell your products on a FIFO basis. If you’re an exporter of goods then you need to present a mandatory packing list for customs and freight purposes. 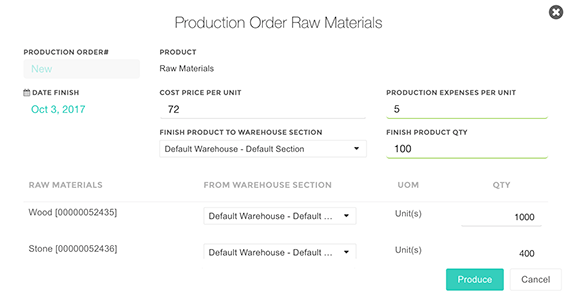 By entering the packaging dimensions of your products in the inventory management software, it should be able to calculate CBM automatically and list them on the packing list. This saves you from manually calculating them and arriving at the shipping cost. You might be running a small business that requires assembly of goods before they enter your warehouse as finished products. Knock-down furniture is a popular example. Handmade soaps and scents are another. These simple manufacturing processes require the storage and management of raw materials, oils, and scents, for example, they go into a production order. Some inventory management software packages are able to handle raw materials along with their purchase orders and inventory levels. You assign raw materials to products that you carry. The software then automatically calculates the cost price per unit and production expenses per unit when you start a production order. Importers and exporters of goods also need to deal with multiple currencies, foreign languages and multi-tier taxes levied by federal and state governments. Your inventory management solution should be able to handle all legal currencies in the world. 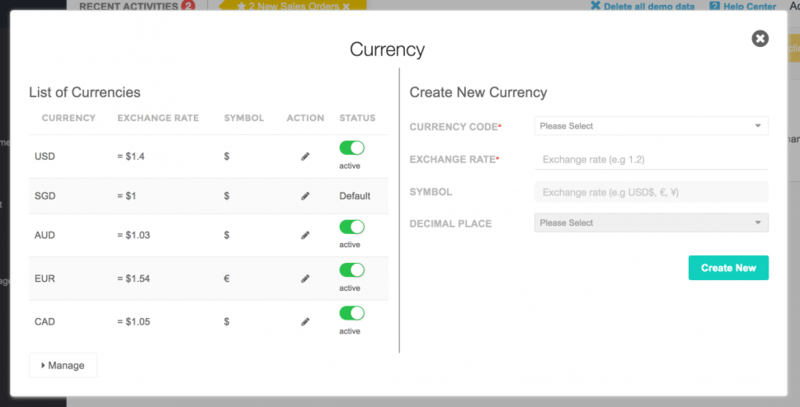 You should be able to define exchange rates so that financial reports are reported in your home currency. Internationalisation means dealing with foreign languages. Some inventory management software allows you to generate PDF documents in international languages of your choice. This flexibility is critical if you’re exporting to different markets where your local customers would appreciate the ease of communication with you. For taxes, every country and state have their own tax rate structures. Your inventory management software should be able to handle anything thrown at it, including creating current and future tax rates. Web-based inventory management software are built to open web standards and use public APIs. Thus they should be able to integrate with other web-based business software easily. Popular integrations include e-commerce stores, marketplaces such as Amazon and eBay, accounting, and shipping software. For accounting software, you should be able to export invoices and credit notes to your favorite web-based accounting package. This helps you with in-depth financial reporting and better forecasting of demand and thus your inventory levels. 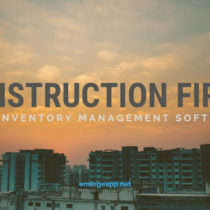 Web-based inventory management software is here to stay. It has joined the ranks of portable and lightweight applications, just like your email, scheduling, word processing and spreadsheet apps. These apps require little or no maintenance and it’s easy to add more users when you need to. Most importantly, inventory management software does the heavy lifting in the background while freeing up your time for the things that truly matter.